9/18 -- According to the divorce judgment -- obtained by TMZ -- the couple is officially kaput November 9. Jessica will keep her 2015 Chrysler and the couple's two dogs. 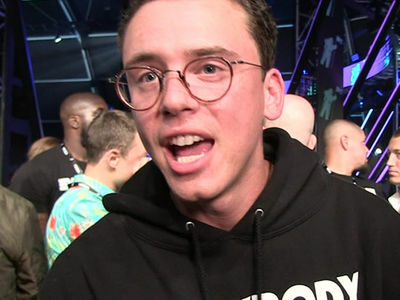 Logic will get their home in Tarzana and will not have to pay spousal support. The docs also indicate Logic paid Jessica a sum of cash ... but it's unclear how much. Logic is a single man again, at the ripe old age of 28. The rapper just got a sign-off from a judge in his divorce case. He was the one who filed, citing "irreconcilable differences" in his marriage to Jessica Andrea. 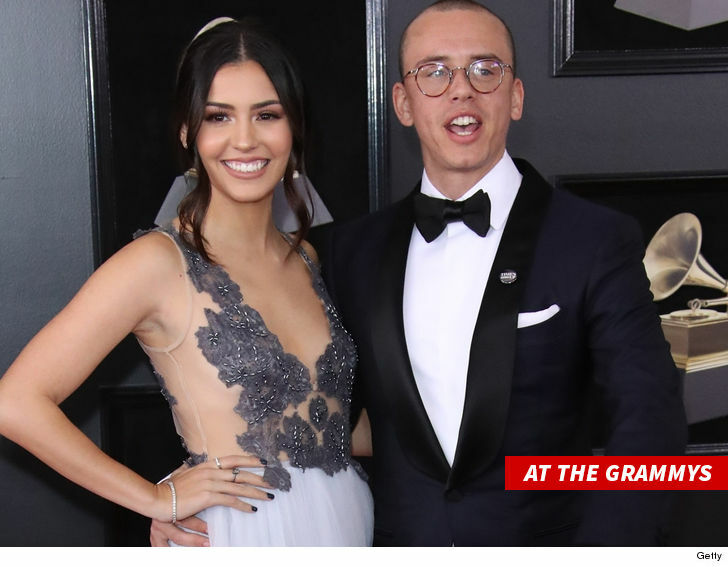 They tied the knot in Oct 2015, when Logic was just 25. 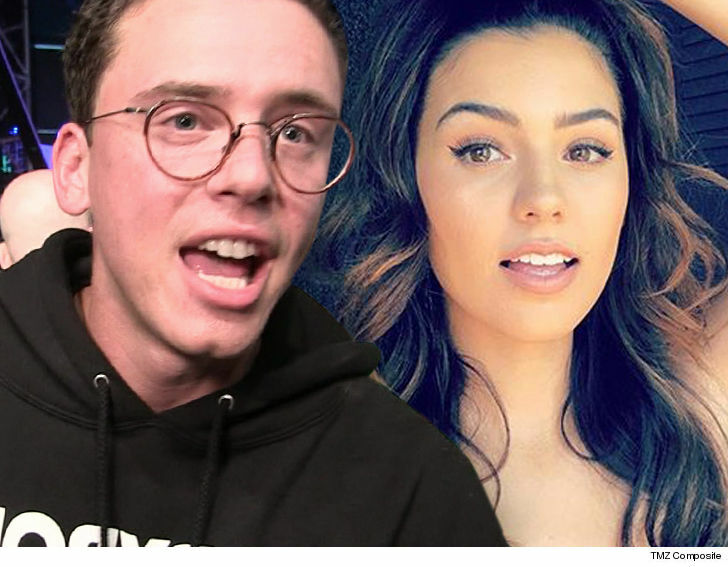 As we reported, Logic became "very distant" from Jessica after the success of his track, "1-800-273-8255," which dropped late last year. Shortly after the 2 appeared at the Grammys together in January, he dropped the news to her he wanted a divorce. He told her he wanted to be single again ... news that was not received well by her. We got video of Logic boarding a private jet with another woman shortly after he told Jessica he wanted out. Our sources say the couple had a prenup, so there weren't many assets to split. Logic and Jessica had no children.